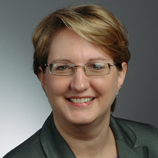 Hi, I am Kay Phillips, a seasoned HR professional with 25+ years experience in multiple areas of HR. I have had the pleasure of working in government, non-profit, and for-profit arenas. 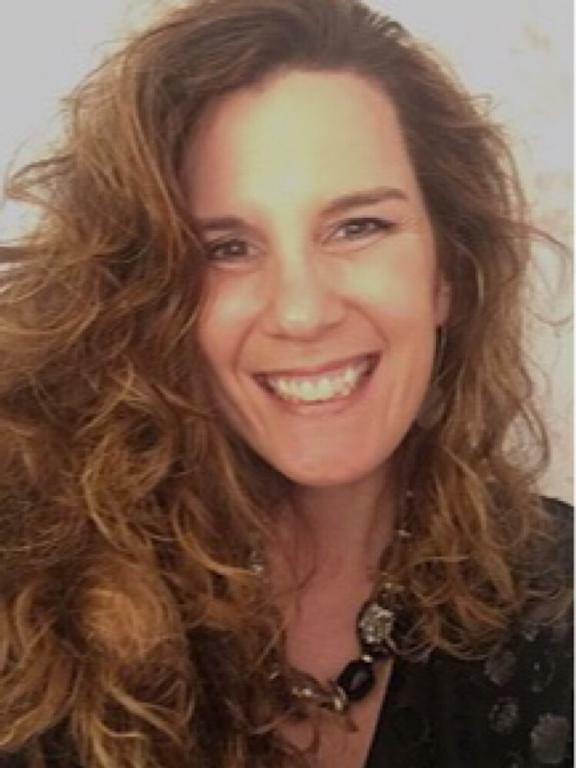 I recently launched a consulting venture, KG Phillips Consulting, to share my expertise with non-profits and small businesses. Currently, I am serving on the Boards for two local non-profits - Homefull and Brigid's Path. For the past two years I have been serving as the MVHRA Certification Committee Chair and look forward to assisting others in their certification and recertification pursuits. 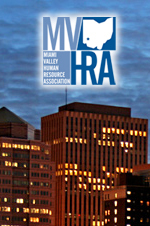 I look forward to meeting fellow HR professionals and MVHRA members. Please contact our Chapter President if interested in this position. The Certification Chair is to promote the certification of chapter members. Manage the certification scholarship program with WSU to award a MVHRA certification scholarship twice annually. Provide information about recertification to members. Provide information about changes in recertification requirements, exam policies, cost etc. Make announcements about benefits of certification and/or provide newsletter copy or website text on benefits. Provide information about alternative study resources to membership. Forward a list of the HRCI certified members to the chapter Membership Roster Chair and Newsletter Chair for publication. Recognize in chapter meetings those members who pass the test. Maintain communication with the State Council Certification Director and the Human Resource Certification Institute staff. Promote Professional Development seminars to meet recertification requirements. Participate in development and implementation of short and long term strategy planning for chapter. Attend monthly membership and MVHRA board meetings. Achieve a net increase in the number of chapter board members certified. Achieve a net increase in the number of chapter members certified. Member in good standing of MVHRA. Member in good standing of SHRM. Accreditation as a PHR, SPHR, SHRM-CP, or SHRM-SCP highly desired. Miami Valley Human Resource Association has a goal of ever striving to build and maintain at the highest level the best possible human relations in industry and commerce. Service to our membership is of utmost importance. Quality programming and networking opportunity remain our key focus. We are a proud affiliate of the national organization, Society for Human Resource Management. Copyright Miami Valley HR, 2019, All Rights Reserved.